Wang Xuebao, the head of a investment consulting firm in Xian City, China, recently made international news headlines after he set up a cash reward system to motivate his employees to lose weight. 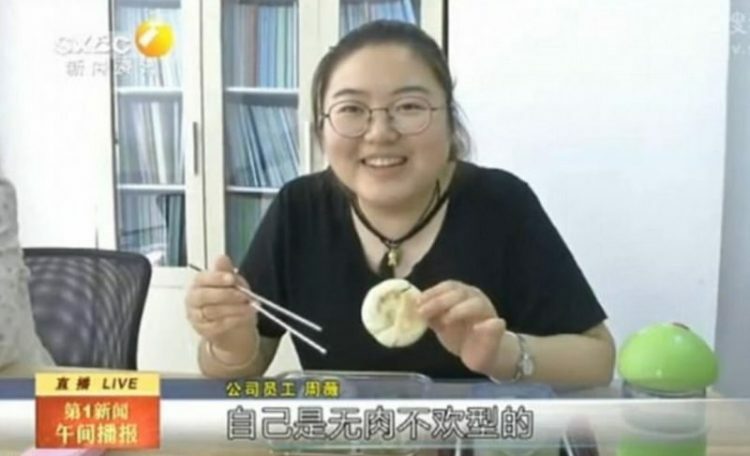 The employees of Xian Jingtian Investment Consulting in Xian, China’s Shaanxi Province, have the opportunity to earn 100 yuan ($15) for every kilogram of body weight they lose, as part of a reward system implemented by their boss. Wang Xuebao came up with the idea after realizing that both he and his staff were spending most of their time behind a desk and weren’t moving around enough. That, coupled with an unhealthy diet had caused many of them to put on excess weight. Launched in March, the monthly reward program has successfully motivated over half of Xian Jingtian employees to lose weight. They’ve started eating healthier and even going to the gym as often as they can, for the chance to collect their monthly cash bonuses. Zhou Wei, a young female employee, managed to lose 20 kilograms over the last two months, and collected 2,000 yuan ($300) in the process. She visits the gym every day and has completely changed her daily diet. Each kilogram of excess weight lost is rewarded with 100 yuan, but in order to qualify for the cash bonuses, employees at the consulting firm must prove that they lost at least 3 kilograms. Over half of the staff has reportedly managed to meet that quota and have been getting healthier and richer in the process. Wang Xuebao told Chinese media that the success of his idea has far exceeded his expectation, but also admitted that he has yet to qualify for a cash bonus himself. Apparently, money doesn’t work as an incentive when you’ve got lots of it already. 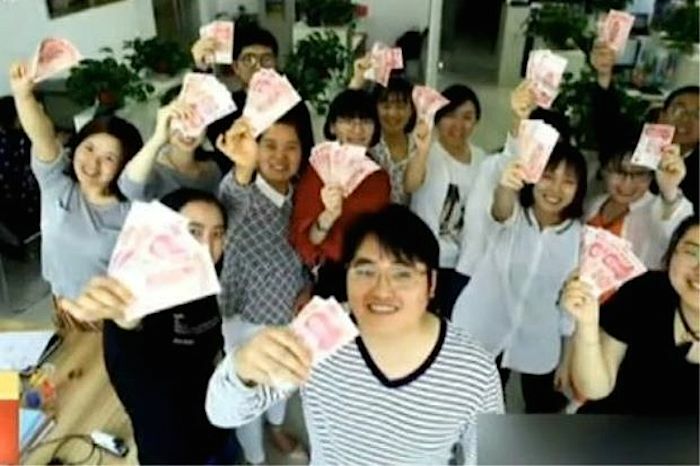 News of the innovative weight loss reward system went viral on Chinese social media, with many overweight users joking that they would be rich if they worked at the Xian firm. That’s not surprising, considering that obesity rates in China are reaching epidemic proportions. It’s estimated that 1 in 4 Chinese children will be overweight by 2030.